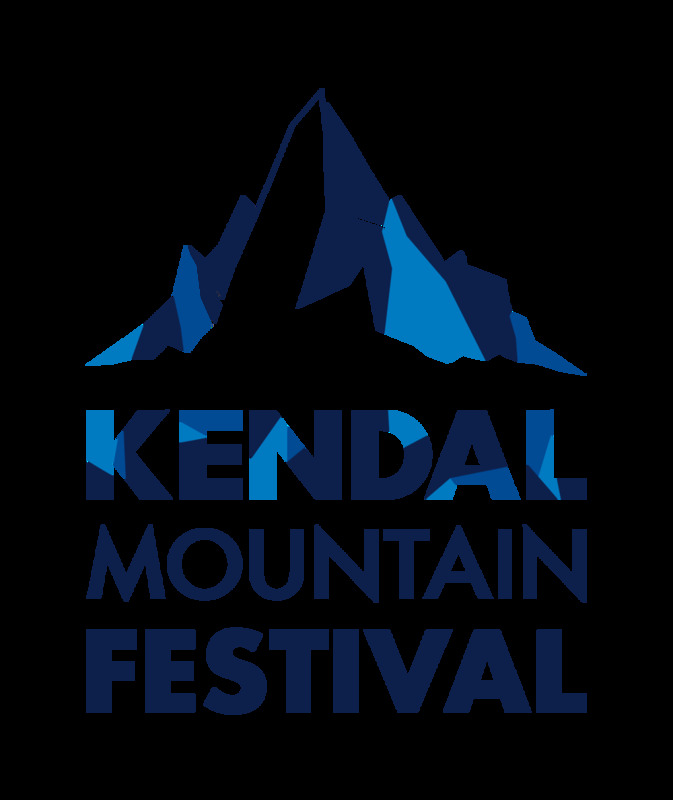 Calling all adventure lovers, the Kendal Mountain Film Festival is coming to Salisbury to share an incredible night of adventure stories. 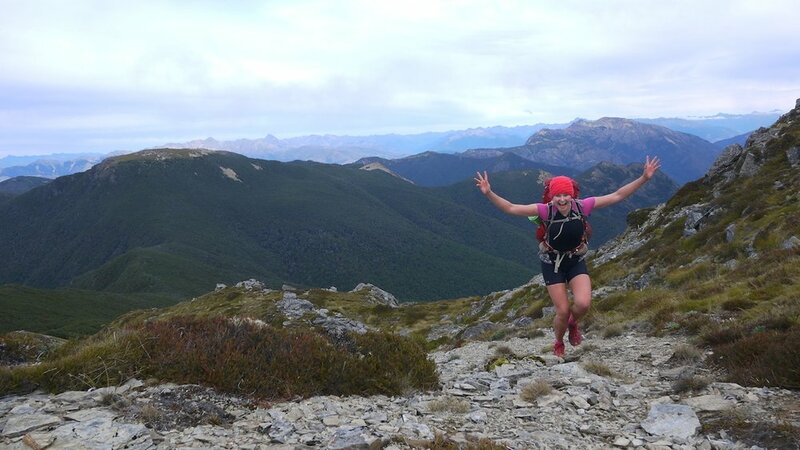 Plus hear from the hilarious Queen of Adventure - Anna McNuff, whose explorations include cycling through each and every state of the USA, running the length of New Zealand, and most recently exploring the peaks and passes of The Andes mountains – a journey in which she ascended the equivalent to eleven times the height of Everest on a bicycle. The evening will be presented by Festival Director Steve Scott and group discounts are available.